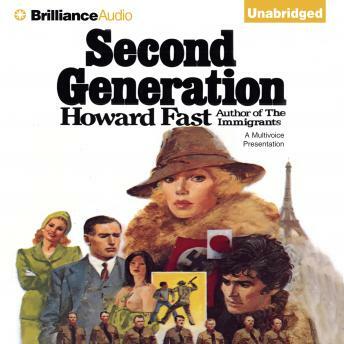 Howard Fast, author of The Immigrants, has proven himself to be one of this country's most popular authors. This second volume about the fortunes of Dan Lavette, the young Italian who lost his parents but launched a stormy and brilliant career as a result of the great San Francisco earthquake, encompasses an even more dramatic sweep of history from the depression years to the close of World War II. It is the rare novelist who can create a world with such empathy and passion that the listener actually comes to share the loves and emotions of its characters.